애인이 이성 동료들과 친해서 질투가 나요. 유혹에 넘어갈 확률도 낮다고 해요. 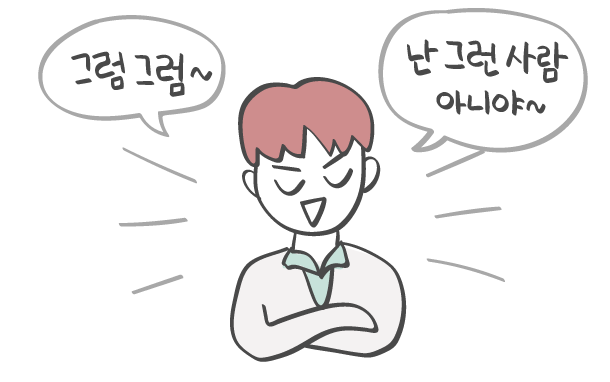 왜, 하지 말라고 하면 더 하고 싶잖아요? 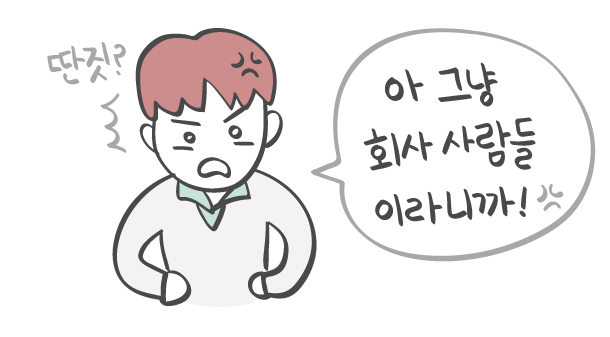 사실 좀 불안해. 밤에는 전화해줄래? 사랑하다 보면 삐질 수도 있잖아요? 이상한 데서 빵!! 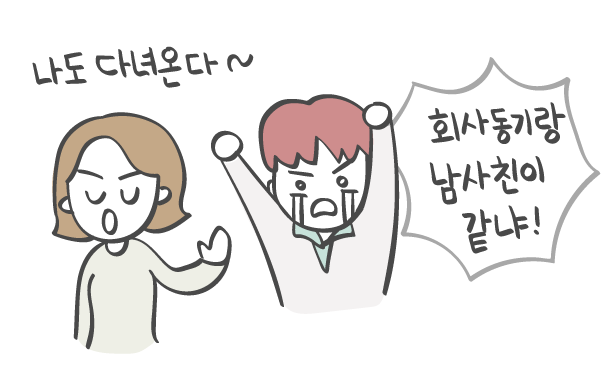 터질 수 있거든요. 구체적인 해결책을 주면 더 좋답니다. 내가 말 안 하면 상대는 정말 모르니까요. 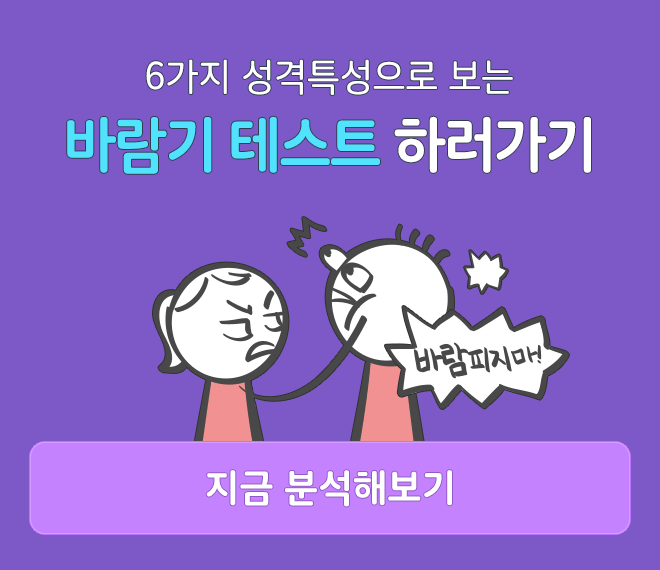 정말 한눈팔 사람인지 아닌지 딱 알려드려요. 막연한 불안이 한방에 싹 날아갈지도 모르니까요. * Hamburg, Myrte E., and Tila M. Pronk. "Believe you can and you will: The belief in high self-control decreases interest in attractive alternatives." Journal of Experimental Social Psychology 56 (2015): 30-35. * DeWall, C. Nathan, et al. "Forbidden fruit: Inattention to attractive alternatives provokes implicit relationship reactance." Journal of Personality and Social Psychology 100.4 (2011): 621. * Wegner, Rhiana, et al. "Attachment, relationship communication style and the use of jealousy induction techniques in romantic relationships." Personality and Individual Differences 129 (2018): 6-11. 정답 이전에 회사 동료든 동네 친구건 애인 있는 사람이 이성 친구랑 여행가면 안되죠.